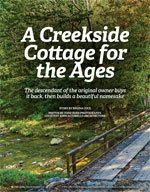 The descendant of the original owner buys it back, then builds a beautiful namesake. 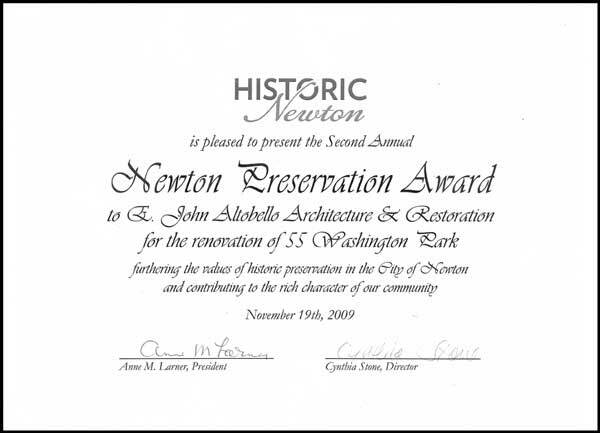 This article evolved from conversations between Gale C. Steves and John Altobello in planning for their forthcoming book on new life for old houses. 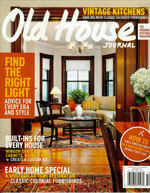 Its façade a fantasia of neoclassical, Aesthetic, and Queen Anne decorative elements, this 1885 house has been restored and gently remodeled. 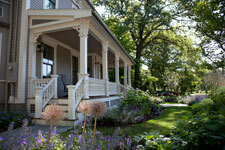 Replacing awkward additions with a pleasing porch gives a Newton home a new look. 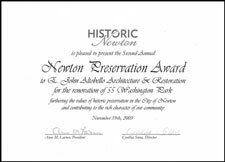 Historic Newton gave its Preservation Award to John Altobello for this project, the essence of an artful renovation of a Victorian house. 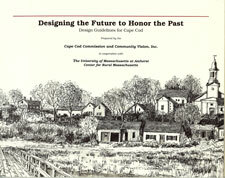 The book sets out guidelines for building and development on Cape Cod. 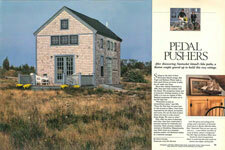 After discovering Nantucket Island’s bike paths, a Boston couple geared up to build this cozy cottage. 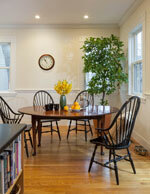 The essence of an artful renovation of a Victorian house.